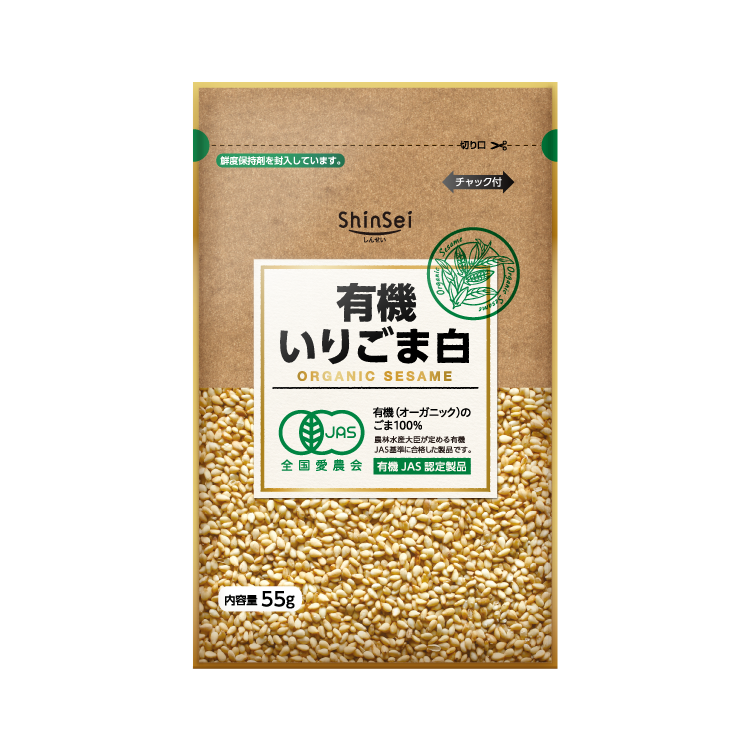 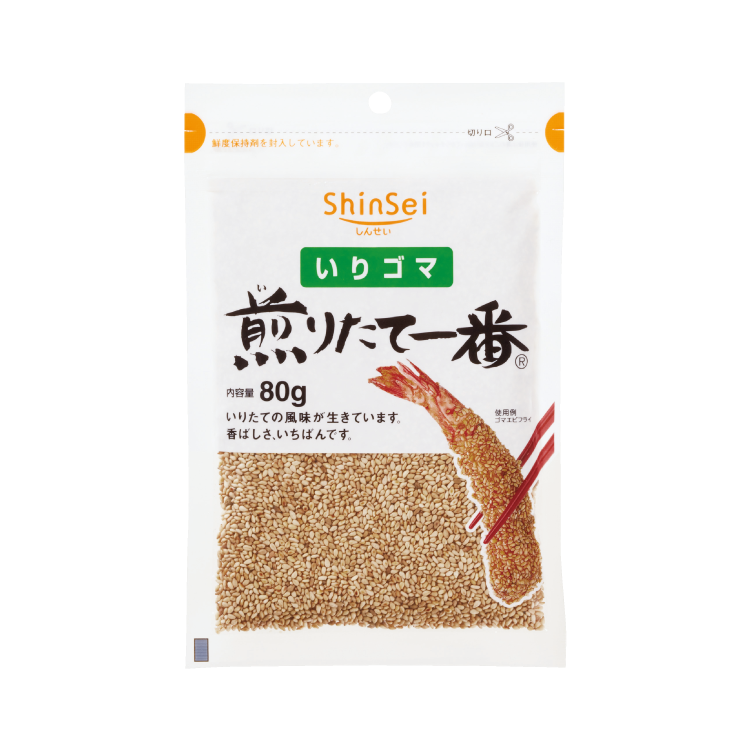 This is a special sesame salt that uses plenty of rare golden sesame. 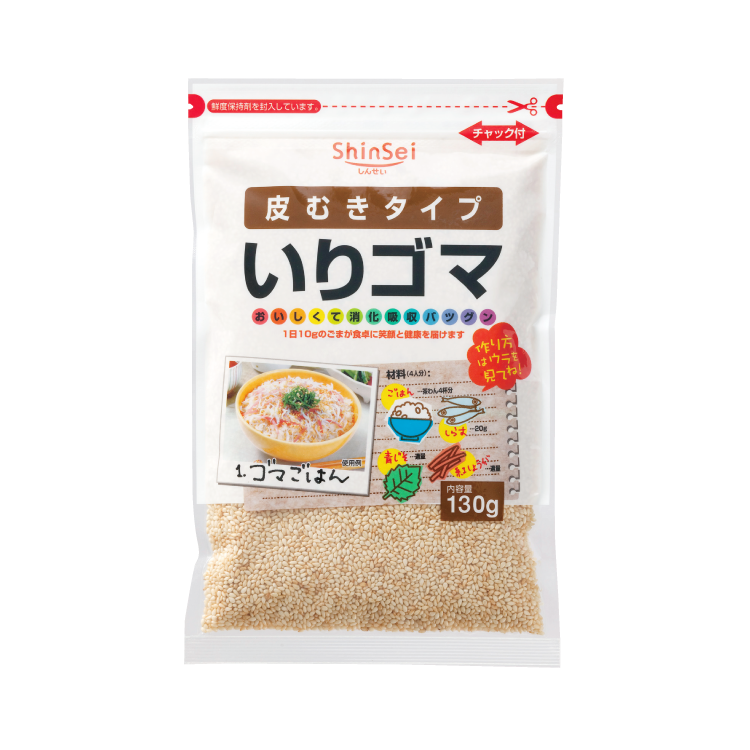 Each grain has been carefully flavored. 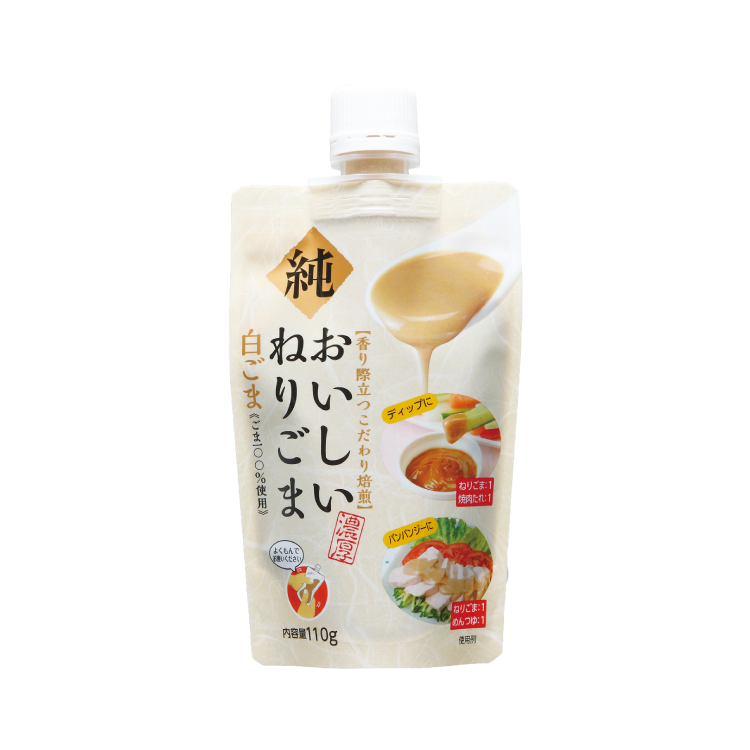 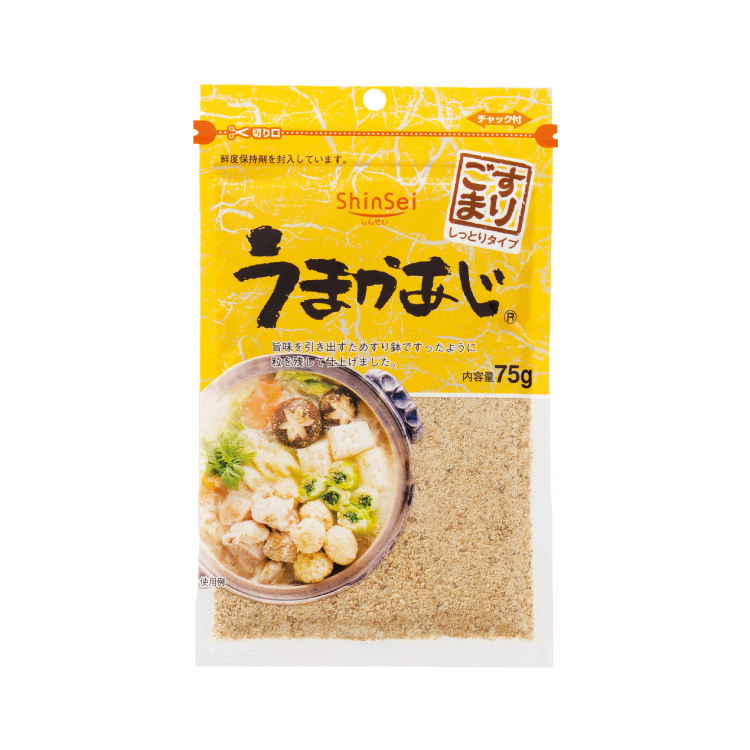 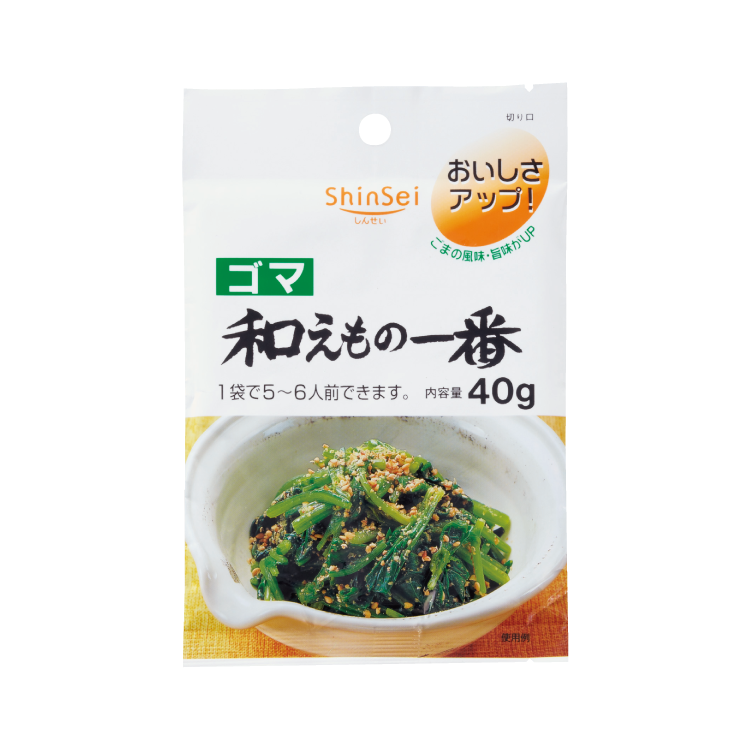 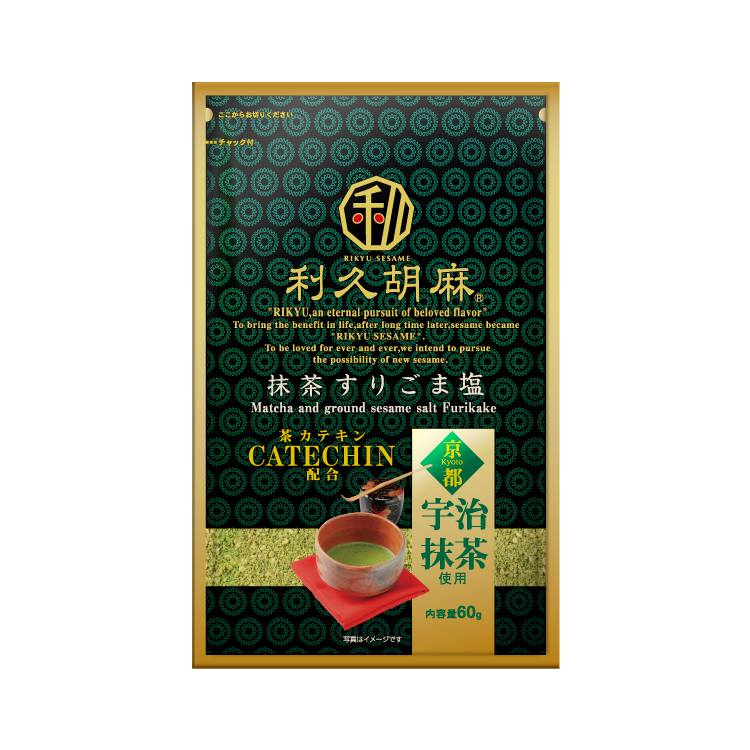 The product also uses seaweed salt from the Setonai Inland Sea that is rich with minerals and has absorbed the flavor of the sea water as well as seaweeds. 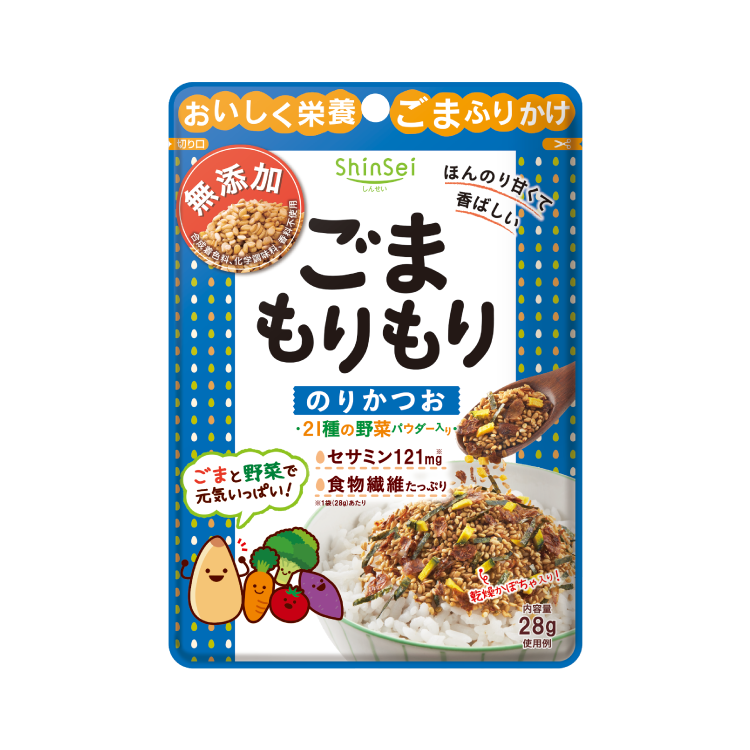 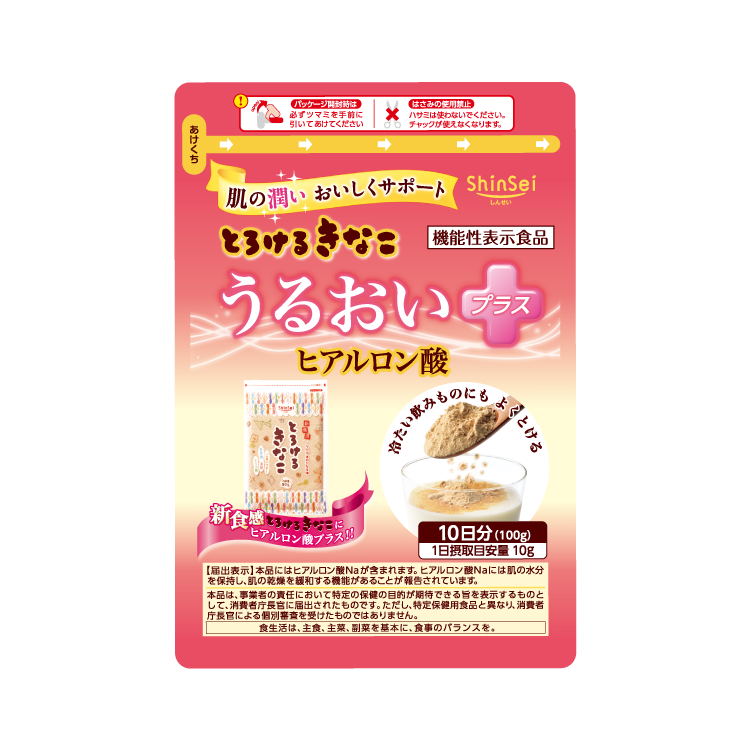 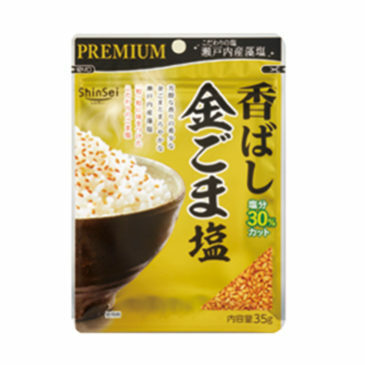 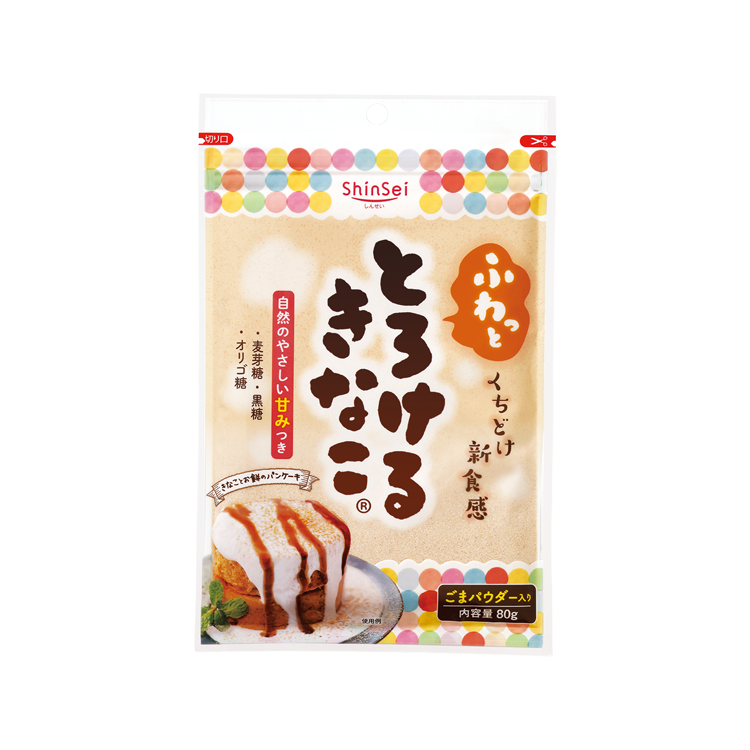 It is a simple "Furikake" (rice seasoning condiment) with the rich aroma of golden sesame and a mild, salt flavor.